Migos new album Culture II is finally here and you can listen now on Apple Music and Spotify below. The Atlanta rap trio has been working on the project for the past several months and now it’s finally here. The 24 track album comes with a plethora of potential hits with a star-studded guest and production team. Drake, Gucci Mane, 21 Savage, Big Sean, Ty Dolla Sign, 2 Chainz, Travis Scott, Nicki Minaj, Cardi B, Post Malone, and more. On the production side of the album, some big names made contributions and perhaps one of the most surprising names is Kanye West, though the group says his contribution was not as vast as most of the other producers. Honorable CNote, Ricky Racks, Buddah Blessed, OG Parker x Deko, DJ Durel, Metro Boomin, Mike Dean, Kanye West, Zaytoven, Murda Beats, Pharrell, FKI are among the lengthy list of producers who made some input on the Culture 2. Quavo, aka Huncho and DJ Durel are listed as the executive producer on the album. Drake is featured on the single “Walk It Walk It” while Travis Scott, Ty Dolla $ign, and Big Sean is featured on “White Sand.” Of course, you will find Cardi B and Nicki Minaj on the previously released single “MotorSport.” Post Malone adds a verse to “Notice Me” which is another fan favorite single on the album. This marks Migos third studio album and the second installment in the Culture series. 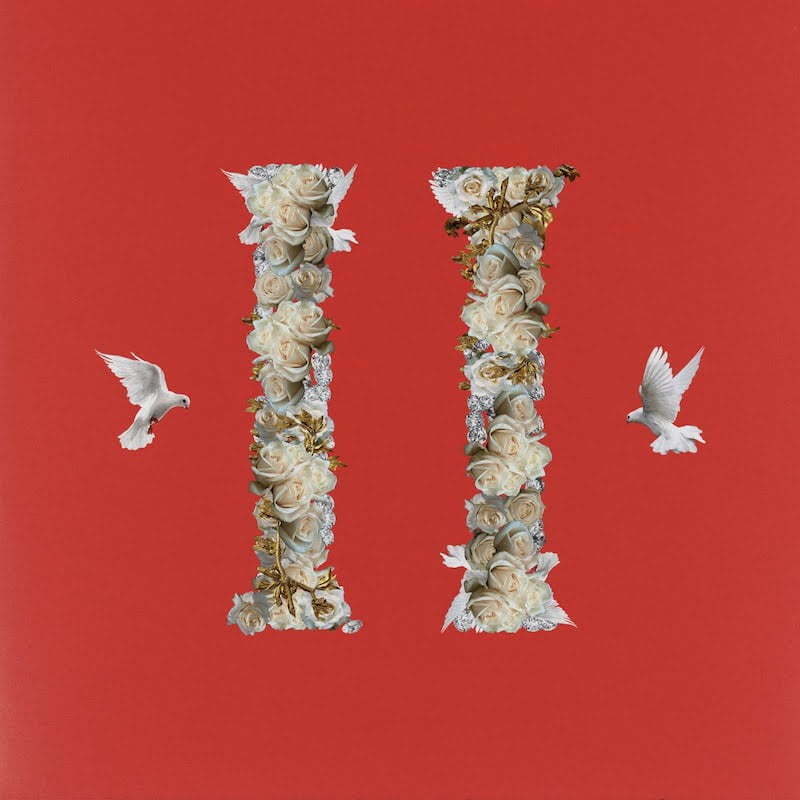 Culture II is the follow to the first installment in the Culture series released in January last year. During an interview with Ebro on Beats 1 Radio last week, Migos says the project will be the biggest album on the planet this year and this is a year where some big names are expected to drop albums. Listen to Migos new album Culture II on Spotify below. Leave your comments below. Higher we go, beg and plead for the….